25th anniversary wallpaper. . HD Wallpaper and background images in the The Legend of Zelda club tagged: 25th anniversary wallpapers legend of zelda the. 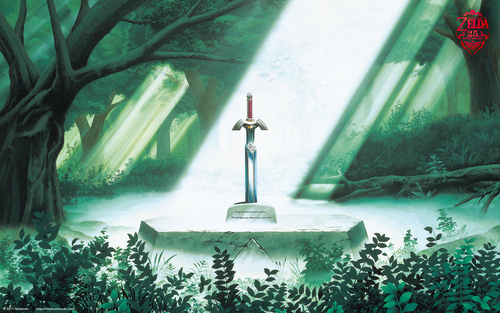 This The Legend of Zelda wallpaper might contain attraversare, croce, strada, città scena, ambiente urbano, scena della via, città, and urbano impostazione.